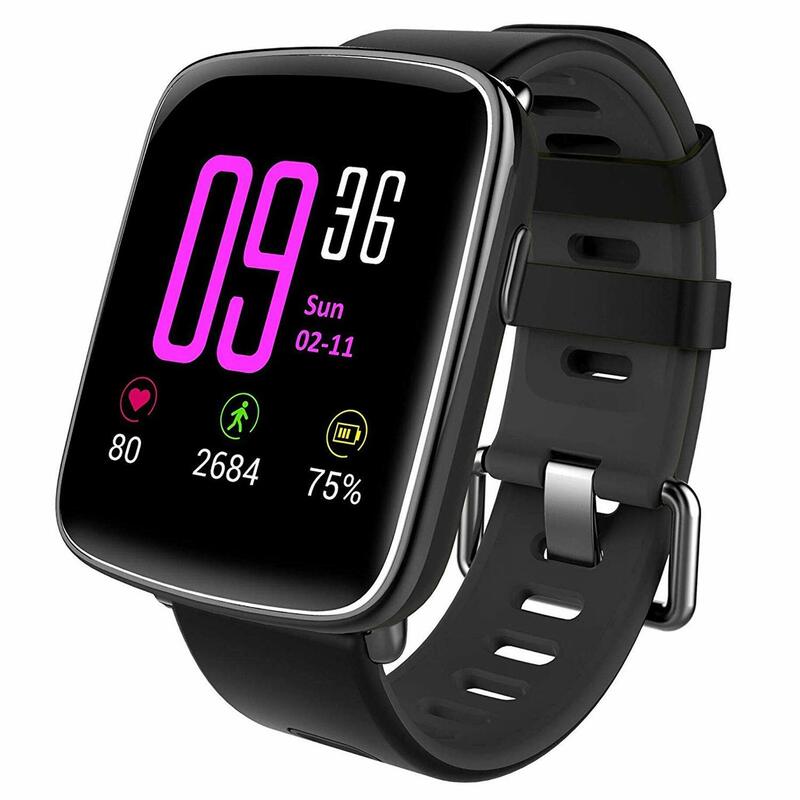 【Stylish Design】 Aluminum casing, durable color-plated, metal-plated, stainless steel screws, detachable wristband,magnetic charging cable. 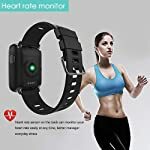 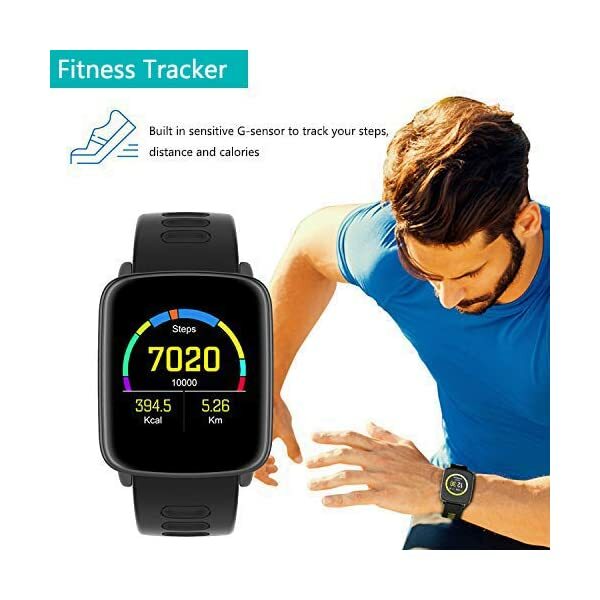 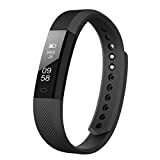 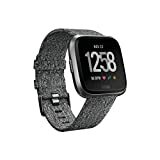 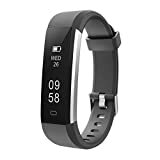 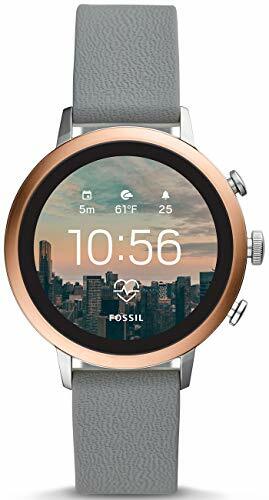 【Smartwatch for sports】 It can record your heart rate monitor, steps, distance, calorie burned, stopwatch, sleep monitor, sedentary alert, remind drink water. 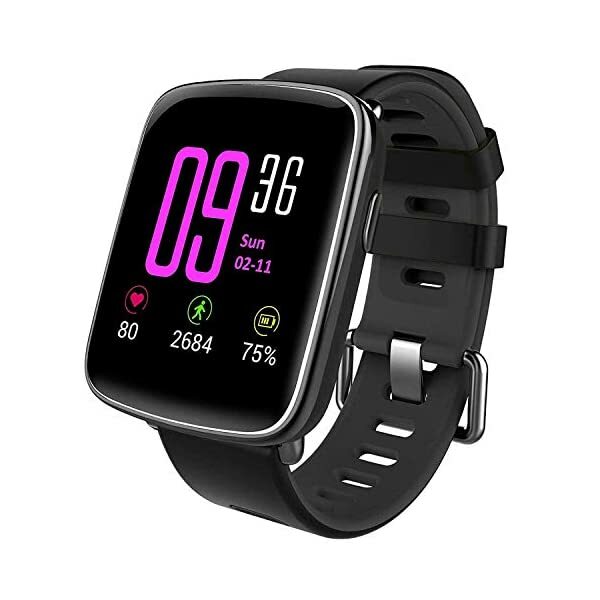 【Waterproof IP68 Watch】 You can wear it when washing hands, taking bath, swimming and diving under water, which totally meet your daily needs. 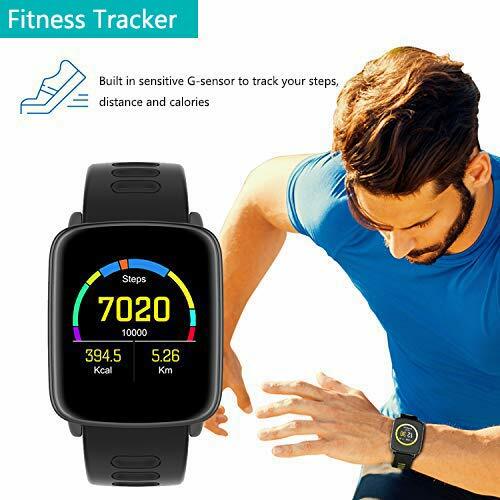 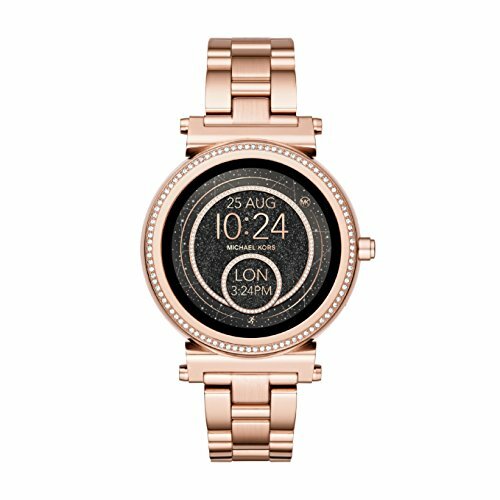 【Multi-function sync with smartphone】 This Smartwatch can be connected to Android phone or iPhone via BT. 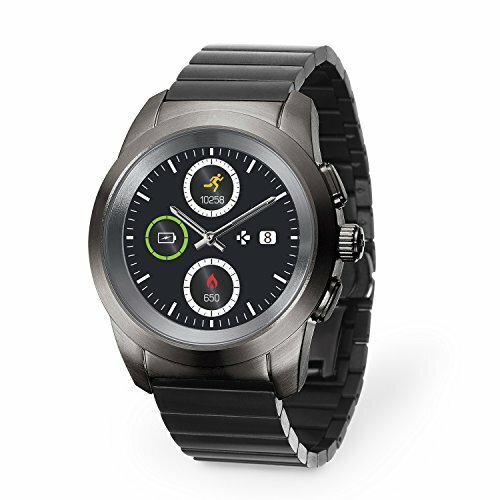 After downloading the “Runto” app, and after having made a first synchronization of the watch with your smartphone. 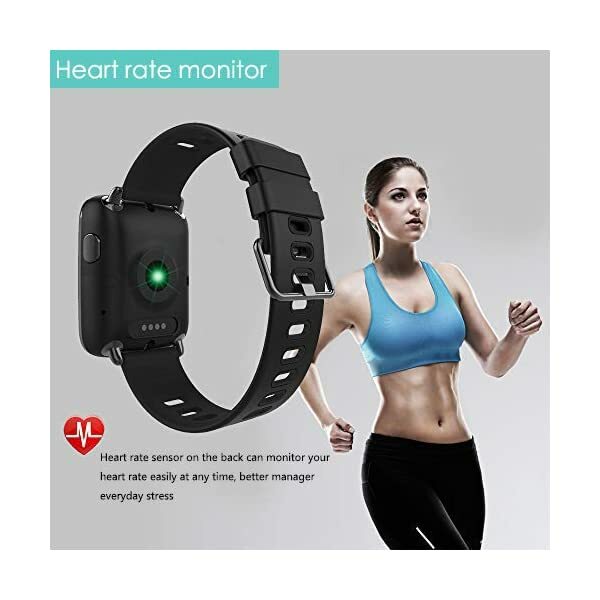 You can use this watch for answer phone call or dial phone call, it is a handfree function. 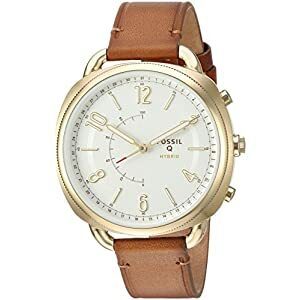 Synchronize your phone book to this watch, it will show the history of calls and SMS. 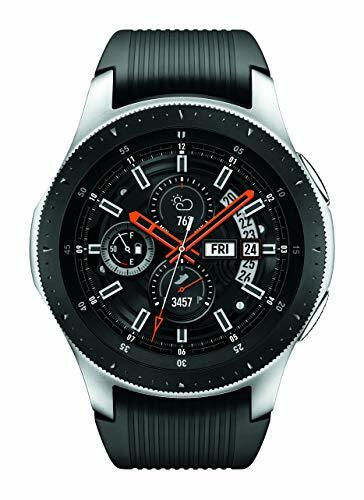 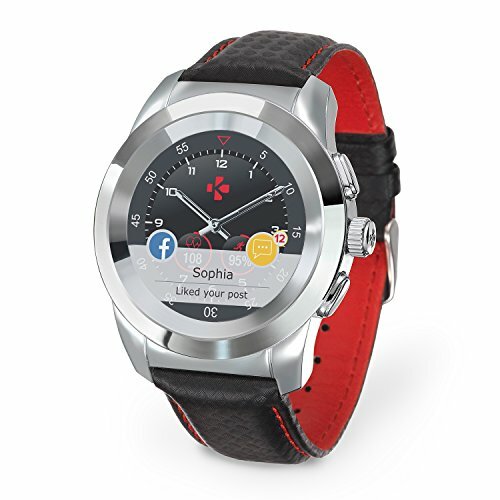 It also will push your phone notifications WhatsApp, Facebook, Twitter, etc to this watch. 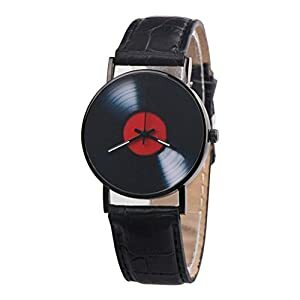 Amazon.co.uk Price: £89.99 (as of 23/04/2019 07:52 PST- Details)	& FREE Shipping.